Since 25% of websites run on WordPress, it should be no surprise to see that most people that want to launch a blog/site will consider this content management system. WordPress is definitely a wonderful choice for sites of all sizes but you cannot simply install the system and then launch your site. When you do this you open the door to various different problems that can easily be solved. The truth is that what you do before the launch, what plugins you add and what theme features you are interested in will be highly subjective. However, there are some things that you need to do with EVERY SINGLE WORDPRESS installation. I will go through those steps that are very important, those that get your site ready for all the hard work you are about to do. This step is necessary in order to automatically increase on-site SEO. Head over to setting and then permalink. This is because the standard permalink structure is not at all great for SEO. Choose the structure that is suitable for your intended site use. If you will run a blog that will be often updated it is a good idea to add Month and Year to the URL structure. If not, something as simple as a custom URL link with just “%postname%” added is enough. This second option is recommended for the sties that feature evergreen content and that are not often updated. There are many things that can be said but the basis revolves around 2 types of themes that you would use: free or paid. In both cases you want to start working on the theme design so that you make the site as unique as possible. Any type of branding would be beneficial. 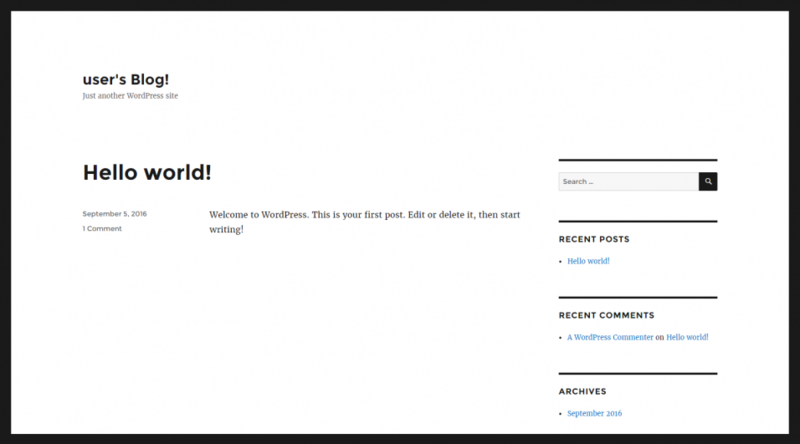 You should never launch a WordPress site with the standard default themes. This is simply not good enough. 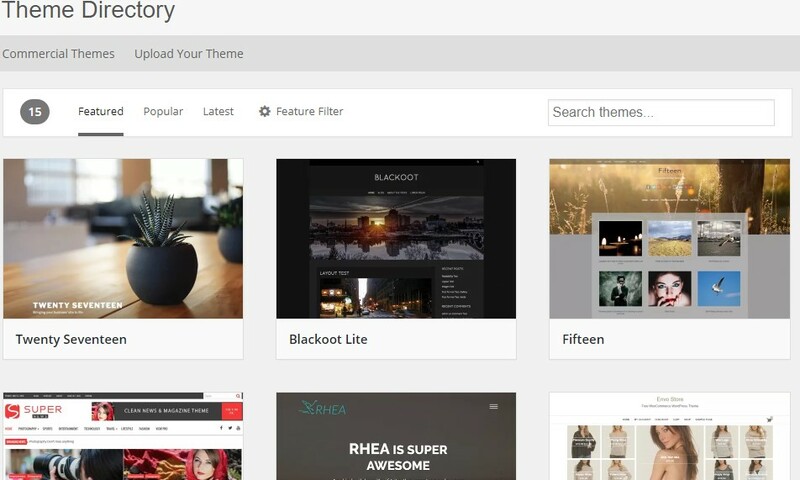 Thankfully, various free themes exist and if you want something truly professional, the paid themes are more than you need. I should add that you most likely want to go to Settings and then to Reading in order to set up how many blog posts should be shown per page. Default settings are usually not what you want. Remember that many themes have some required WordPress plugins. They are not always necessary. 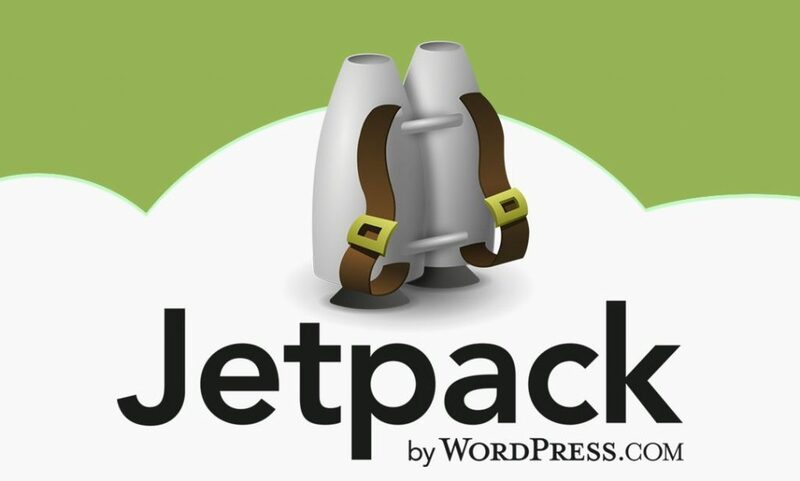 For instance, if you use Jetpack (I will talk about this later), you do not necessarily need something as complex as some of the content form creation plugins sometimes included. You normally do not want to have plugins installed that you never use. At the same time, while you make WordPress theme modifications and you make your site look exactly as you want it to, be sure that you add Google Analytics. Even if the site will have zero traffic at the beginning, you will surely want all the insights you can get. One of the main reasons why WordPress is preferred is that it makes SEO incredibly easy thanks to how the system is built and the various plugins you can use. Check out this article for a list of the best WordPress SEO plugins. Choose the one that you like the most. I personally prefer WordPress SEO by Yoast. It has all the options that you may need as you launch your WordPress site and in the future when you run your complex SEO campaigns. It is really important that you add an SEO plugin because it allows you to get even better URL permalinks, modify Title and Description meta tags and you get a sitemap that you can add to Google Search Console. Your site would be indexed much faster and would simply operate better from an SEO point of view. At the same time you gain access to advanced features like using no-follow for Tags (I recommend this). Never launch a WordPress site if you do not have an SEO plugin installed. Even if you have a completely managed WordPress installation, you still need to add your own security. WordPress sites are hacked every single day. Due to this you want to never launch your new site without having your own extra security included. I personally prefer Wordfence Security because of how easy it is to use and the complex checks that become available even for people that do not know too much about the technical side of running a blog. However, there are some that are much simpler to use, with All In One WPSecurity being the one that is the simplest. Site loading speed is really important these days, especially for people that visit your site from a mobile device. Because of this you do want to add a plugin that is going to create cached copies of the most accessed pages. This increases loading speed for visitors and their experience is going to be better. 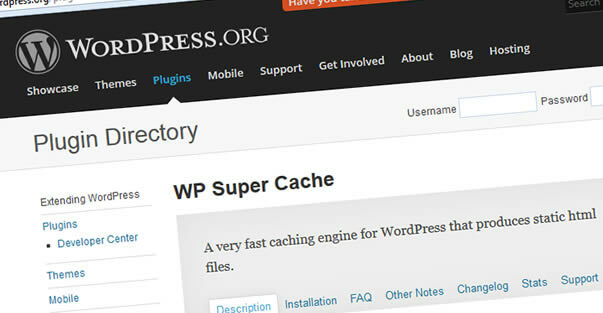 There is a wealth of options available right now in terms of WordPress Cache Plugins. I personally prefer WP Super Cache but there are many others that are great. The solution and something that you need to install before you launch your new site is an image optimization plugin (sometimes referred to as optimizer). You can easily choose your preferred one out of the best that are currently available. I personally recommend EWWW Image Optimizer. Without an image optimization tool the site is going to launch slower than possible and can easily make your visitor mad. Free stats – not as complex as Google Analytics but still pretty useful for an analysis at a glance. Related posts – if your theme does not have a Related Posts section you lose out on your on-site SEO. Sharing buttons – most themes do not actually have social media sharing buttons. Image galleries – if you often find yourself adding multiple images to a post, Jetpack offers various ways to create great looking galleries. The day you launch your new site is a very important moment for you. Make it even better by making sure you have everything in place. There are various extra things that you can do but I find those above as being the really important ones, those that I see as necessary. Make your site better with them.